Picture of Jeffrey Gray proud owner of Gray Plumbing Inc. 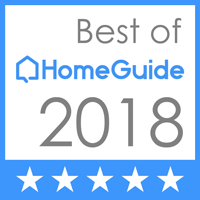 When it comes to the plumbing elements of your home, you need a knowledgeable, experienced, and qualified company to protect your family & maintain efficiency. 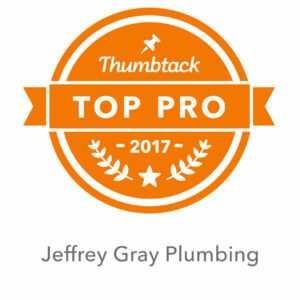 With over 17 years of experience, Jeffrey Gray Plumbing provides excellence and quality to Solano county and the Bay Area. Our goals are to be punctual, professional in our appearance, courteous to our customers and resolve your issue with quality craftsmanship. 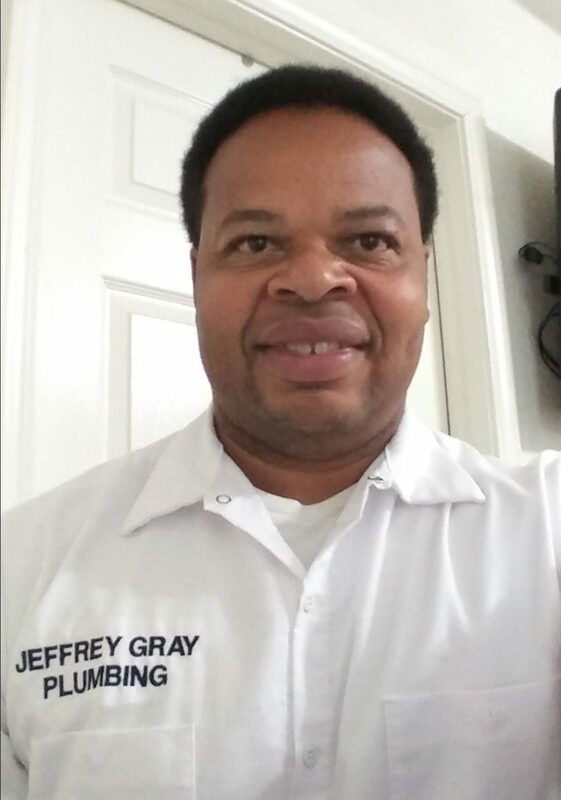 Jeffrey Gray is the owner of Gray Plumbing Inc. and was born and raised in the Oakland California. Jeff started working in construction with his grandfather at the age of 16 but stepped away from the trades to join the US Army directly out of high school. After receiving an Honorable Discharge he decided to pursue a career in music as a recording engineer and record producer. As time went on he got married to the love of his life Patricia and along came his three sons Robert, William and Jonathan. To support his family he became a plumber and completed his apprenticeship at the Plumbing Heating and Cooling Contractors Association (PHCC) in Alameda County. 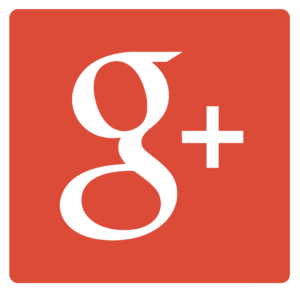 Jeff received his C-36 plumbing contracting license from the state of california in 2004. Jeff's commitment to excellence, professionalism and honesty in business and in life are the core values on which the company is built. Have a plumbing problem that needs to be addressed immediately or need the services of a professional plumber Faifield, CA contractor you can count on? 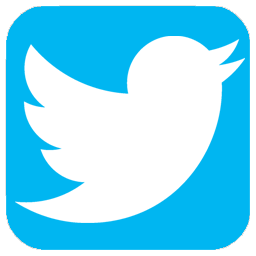 Contact Jeffrey Gray Plumbing today at 707-646-1356.